The landlocked Balkans nation of Kosovo is not an obvious holiday destination – but that deserves to change, writes Tom Rowley, Telegraph Travel. This landlocked Balkan country is not the most obvious holiday destination but five years after the former region of Serbia declared independence, westerners are starting to visit. 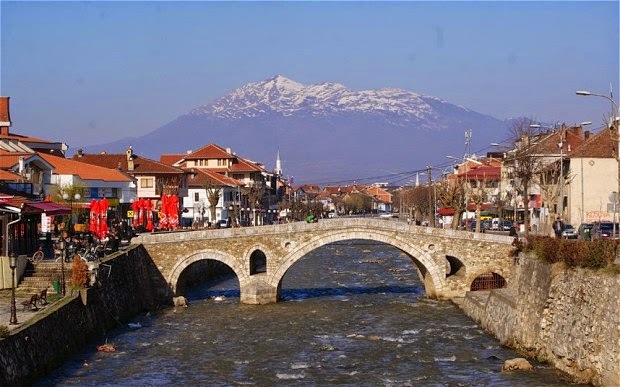 For the moment, they are counted in their hundreds not thousands, but these first tourists are discovering an enchanting country with rugged scenery good for walking and Ottoman-era architecture, ideal for a relaxing long weekend or an excursion as part of a longer tour taking in neighbouring Macedonia or Montenegro.